Barvinsky, Volodymyr [Барвінський, Володимир; Barvins’kyj], b 25 February 1850 in Shliakhtyntsi, Zbarazh county, Galicia, d 3 February 1883 in Lviv. Civic leader, publicist, lawyer, and writer; brother of Oleksander Barvinsky. He was one of the founding members of the Prosvita society and the Ridna Shkola society in 1868. 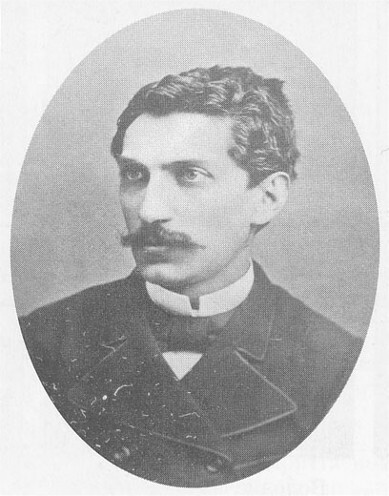 He co-edited and then edited (1876–80) the journal Pravda . He founded and edited the political newspaper Dilo (1880–3). On 30 November 1880 he organized the first Ukrainian public rally in Lviv, which passed resolutions on the legal-political rights of Galicia's Ukrainians, as well as on economic and educational matters. Barvinsky tried to establish an understanding between the Populists (see Western Ukrainian Populism) and the Old Ruthenians. He had ties with Mykola Kostomarov, Panteleimon Kulish, and Mykhailo Drahomanov. He published many articles in thejournal Pravda and in Dilo on political, civic, scholarly, and literary subjects. 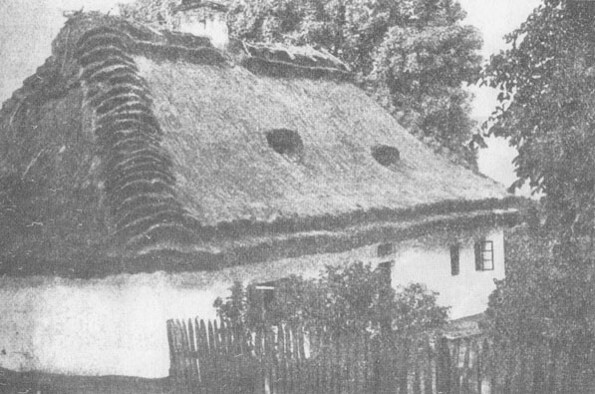 Prosvita published his books for the peasantry. He wrote the following short novels: Skoshenyi tsvit (Mown Flowers, 1877), under the pseudonym Vasyl Barvinok; Sonni mary molodoho pytomtsia (Dream Visions of the Young Seminarian, 1884); and Beztalanne svatannia (Unhappy Marriage, 1880). He also wrote stories and literary articles and reviews.